Wroclaw is situated in Western Poland and is the fourth largest city of the country. Many regional offices of global MNCs like Volvo, Nokia, and HP etc are located in Wroclaw. 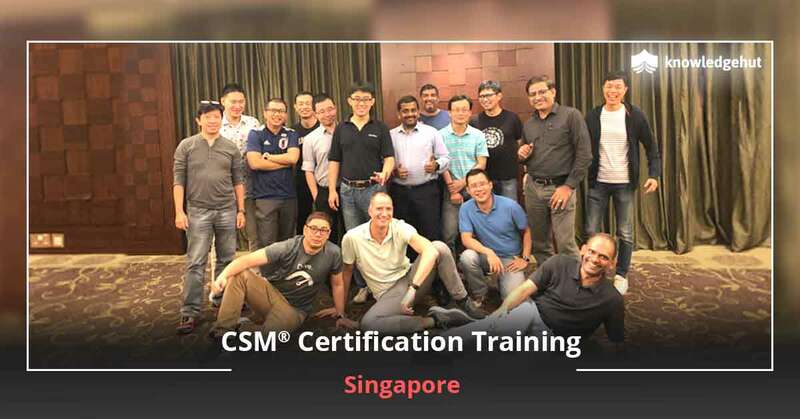 IT has permeated all sectors and industries and the need for Scrum certified professionals is on the rise. Which is why, Scrum Alliance is shortly going to offer a course on Certified Scrum Master training in Wroclaw. This 2-day workshop is being conducted in alliance with KnowledgeHut and will help participants gain the globally renowned certification and ensure a successful Scrum/Agile career. 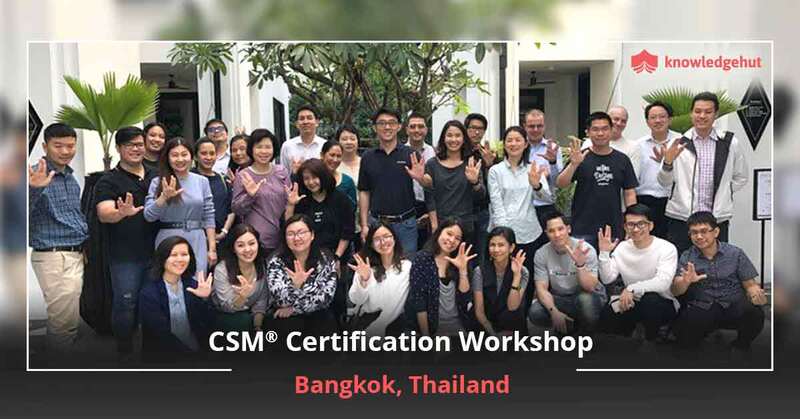 In order to ensure your participation, the CSM certification cost in Wroclaw has been kept to the minimum. 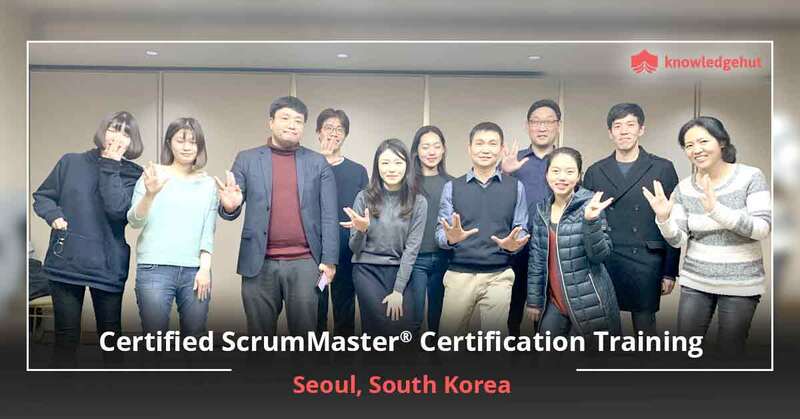 The CSM classes in Wroclaw will be delivered by qualified tutors who have been certified by the Scrum Alliance. The lectures of these classes will be a mix of classroom and online learning and will expose the trainees to basic and advance level concepts. All the participants will be taught the three main principles of scrum- iterative development, self-management and visibility. Join the CSM training online in Wroclaw and learn to scale up the local scrum projects into global entities. 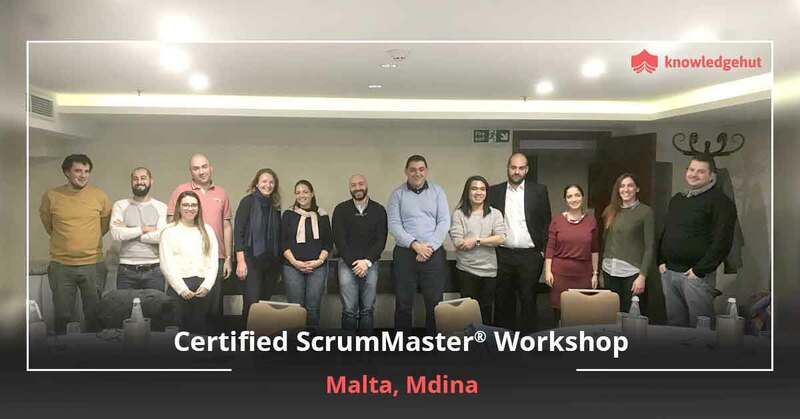 The agenda for Certified Scrum Master training in Wroclaw would include subjects on burn charts, planning, execution and review of scrum meetings, product and sprint backlogs, product increment and the definition of done, and scaling up of scrum. 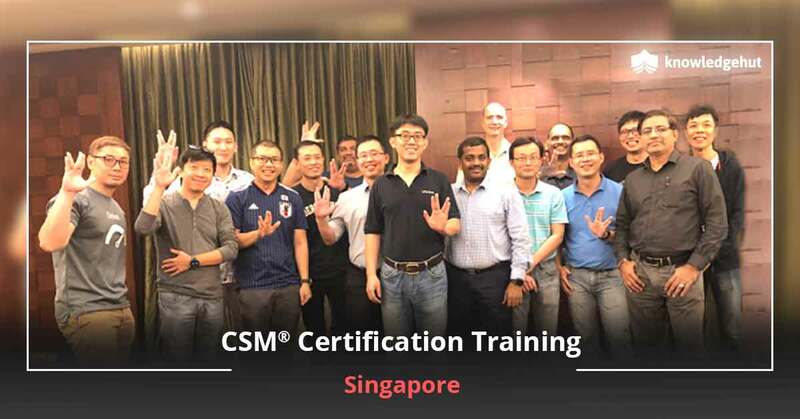 Upon successful completion of this training, participants can attempt the exam and aim for this prestigious certification. The fee of this exam is included in the CSM certification cost in Wroclaw. 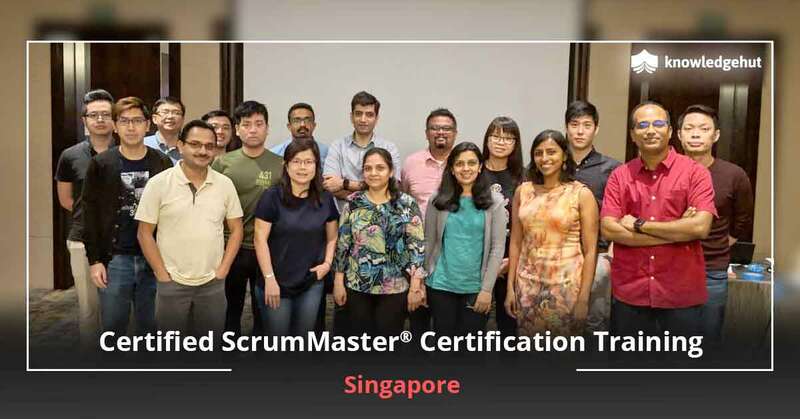 All the successful examinees are given a license to practise as qualified scrum masters. The duration of this license is 2-years. The biggest advantage of taking up this training is that it is administered by KnowledgeHut, global leaders in vocational training.